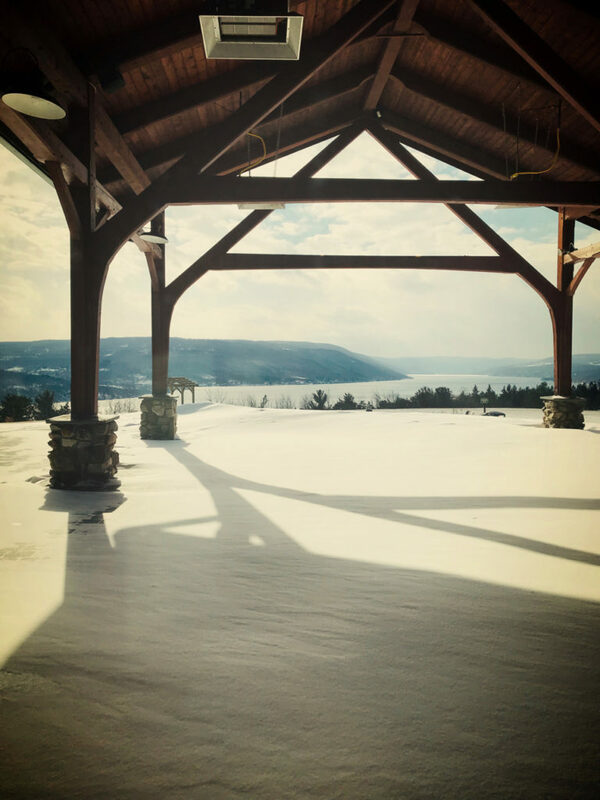 went on a drive to Canandaigua Lake yesterday and saw horizontal snow, for the first time since i’d been to standing rock in north dakota, more than 2 years ago. complete whiteout with almost zero visibility. 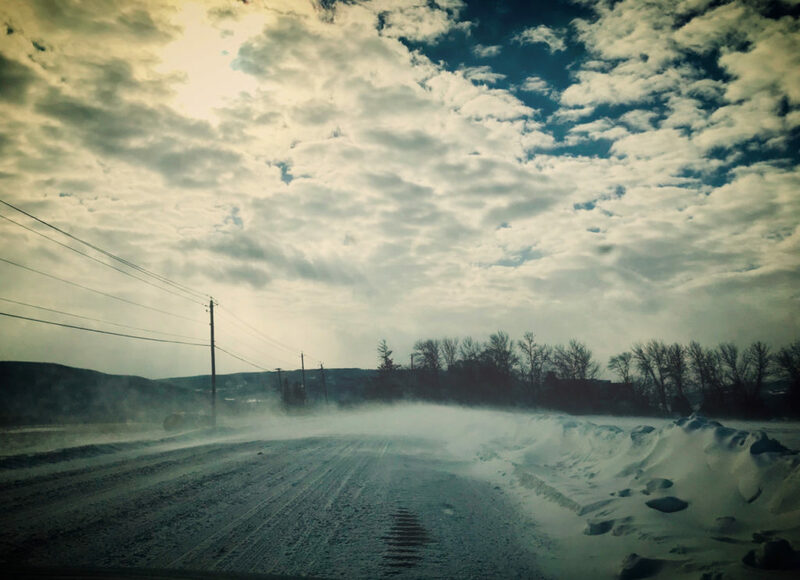 an impetuous combination of mighty snowbanks, wind and drifting snow. later as we sat by the window of a restaurant with a beautiful view of the lake, i discerned, far away in the distance, what seemed like a finely orchestrated dance of fallen leaves. they were carried by the wind, up and down and sideways, animated by nature’s breath. but they also seemed to have a life of their own. how are they not buried in the snow? why do they seem to have agency? like notes unmoored from a musical score coming together to sing over and over again. as we looked closer, we realized it was a small flock of tiny birds, following the dictates of the wind but also trying desperately to chart its own flight, stuck in some kind of imaginary vortex. one of the loveliest things i’ve ever seen ?